My name is Melody Sparks. 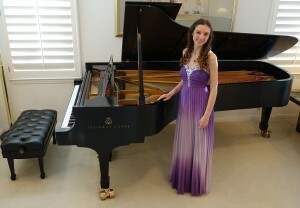 I am 21 years old and have been studying piano since the age of 5. I love to play and write piano music. I also enjoy singing both solo and with my sister, Violet Sparks. Other hobbies of mine are reading and writing. I love writing creative poems and stories! 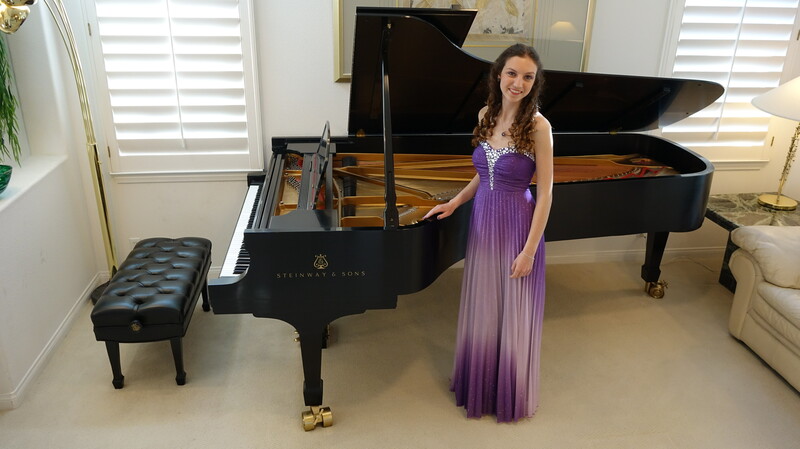 I graduated from Benicia High School with a 4.2 cumulative GPA and am now attending Azusa Pacific University with scholarships as a double music major in Vocal and Piano Performance.